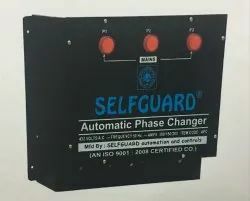 Wholesale Trader of a wide range of products which include selfguard generator change over switch, automatic phase changer, change over switches, hpl change over switch, havells change over switch and abb change over switch. 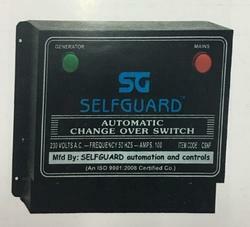 Automatic Changeover Switch for 1Phase Generator 100Amp. Automatic phase changer installed with three phase main supply. 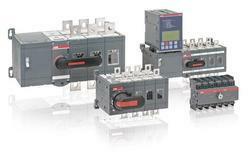 This unit gives output on all three phase either one phase or two phase are present. When the missing phase comes back the load automatically shifts to its original phase with inbuilt delay timer. 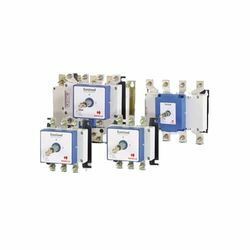 To meet variegated demands of our valued clients, we are engaged in offering an exclusive range of Change Over Switches. 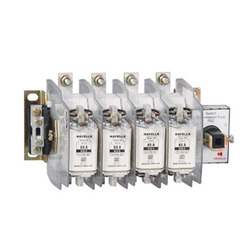 The offered switches are used in low voltage distribution circuits, wherever continuity of supply is necessary. 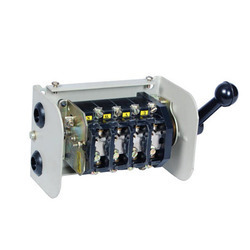 These switches are manufactured using optimum class components as well cutting-edge technology under the surveillance of deft professionals in accordance with set industry norms. 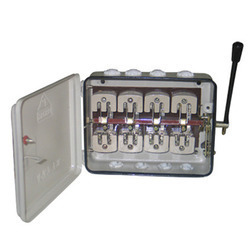 Widely appreciated by our valued patrons, these switches are highly demanded owing to their smooth functionality. Can be mounted with other products. As an affluent entity of this domain, we are affianced in offering premium quality array of HPL Change Over Switch. This switch finds wide application in industries as well as in domestic sphere. Our offered switch is manufactured using premium quality components with the help of contemporary techniques by highly experienced professionals. The provided switch is sternly examined against practical parameters to eradicate any kind of flaw. 32amp, 63amp, 100amp, 125amp, 160amp, 200amp, 250amp, 320amp, 400amp, 630amp, 800amp, 1000amp, 1250amp, 1600amp, 2000amp, 2500amp, 3150amp. Bestowed with an experienced team of experts, we are able to offer an extensive range of Havells Change Over Switch. 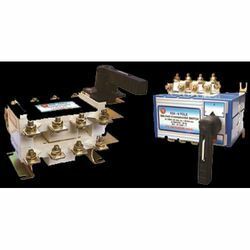 The provided switch is precisely engineered as per the set industry standards making use of superior class components as well as innovative methodology under the strict guidance of adept technocrats. 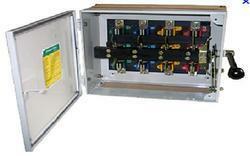 This switch is used in low voltage distribution circuits. Prior to dispatch the delivery at the users' end, this switch is sternly examined on numerous measures of quality by experts. Our range of change over finds wide application in industries as well as in domestic sphere for use in low voltage distribution circuits, wherever continuity of supply is necessary, for switching to an alternate source of supply from main supply and vise-versa. 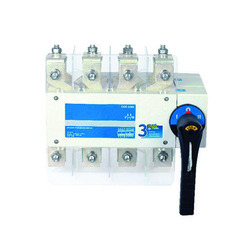 It is provided of switch dis connectors with independent manual operation, capable of making, carrying and breaking currents under normal circuit conditions, which may include operating overload condition and also carry currents under specified abnormal circuit conditions such as those of short circuit for a specified time. 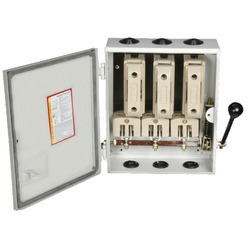 We are leading dealer, Distributor and supplier in C & S Change Over Switch. 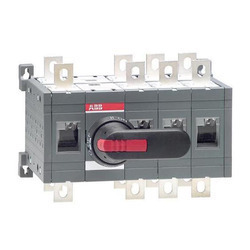 We are leading dealer, Distributor and supplier in FTC Change Over Switch. 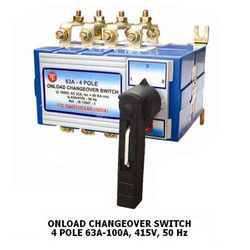 We are leading dealer, Distributor and supplier in Wall Mounted Change Over Switch. Brands Availble : HPL, L&T, STANDERD, SHI.